A single occurrence of water damage in a home or building can promote mold growth. Mold comes with moisture, and manifests itself through dark spots on your ceiling, floors, or walls. When you notice these signs, immediate action is required to prevent further spreading and affect the other parts of your home or building. At ServiceMaster by Wright, restoring your property from the effects of mold is our specialty. We work with nationally recognized testing facilities and can provide mold inspection at a reasonable cost. Mold is not always visible to the eye, so we make sure to perform a meticulous mold inspection process to ensure complete mold elimination. All internal areas and surfaces, especially those that are damp, like your bathrooms or kitchens, will be checked for possible mold and mildew growth; dark and closed locations will also be inspected. 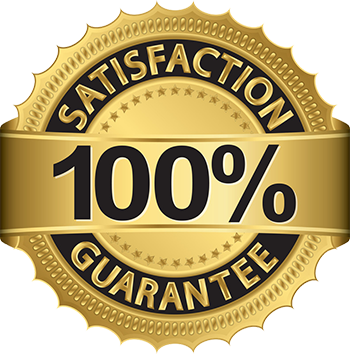 Our skilled professionals are well-experienced in handling mold damage; with over 40 years of experience, we can safely say that your satisfaction can be guaranteed. Don’t let mold damage your property! ServiceMaster by Wright services Bonita Springs, Bradenton, Cape Coral, Englewood, Fort Myers, Longboat Key, Naples, Marco Island, Sarasota, Siesta Key, and Venice, Florida. We are Southwest Florida’s trusted emergency damage restoration company since 1978. We uphold excellence and quality workmanship and will respond to your needs 24/7. Contact us at 866-676-7761.